Mother's Day is hard this year. Last year I was pregnant on Mother's Day (May 8, 2016) and today marks one year since my second confirmed miscarriage (May 14, 2016). What a sad, lonely, scary word miscarriage is. When I first said it to others I said it at barely a whisper. We tend to rarely speak of IT - like Voldemort for all my nerdy friends - we do not say IT for fear of IT happening. I've been told that women are scared for a lot of their pregnancy; the baby they carry is so precious and life as I am only too painfully aware can be so fleeting. It's tough being a "mom" but not being a mom. I have two babies, but they definitely aren't in my arms on Mother's Day. I miss being pregnant. I miss how it felt. We don't know what caused the first miscarriage. Just one of those things I have been ever so helpfully told by my previous Gynecologist. The second miscarriage was a chromosome issue (Klinefelter's Syndrome), so at least I have a reason and I know my baby's gender. It's nice to know for sure that it was nothing I did. Everyone is so quick to tell you that IT's not your fault. But you still second guess yourself. "If only I rested more." "If only I'd been more careful." "Shouldn't have had that sip of pop." "Wait, did I have some deli meat?" "Why did I pick up my niece?!" The list is never ending. I haven't been pregnant since then. I was losing so much blood almost a week after my miscarriage that I had a rushed D&C in a hospital far away from my home. The appointment was squeezed in, because it was a rush and delayed many times that day. I was starving, hadn't eaten all day, because, you know, surgery...alone and still bleeding copiously. Then I had recovery from that to deal with and my own emotional scarring. One week after the D&C I was back in that same hospital. But this time to hold my brand new baby niece who has just been born. She was beautiful (still is!) and precious and I love her oh so very much. But that was a hard day. Now, one year later we are patients at a fertility clinic. We've done all the testing so we are going back for the results soon. Everyone there and everyone we talk to is hopeful. "Your eggs look good." "You have a good attitude." "I'm very hopeful for you." That's great. I love that they are hopeful. 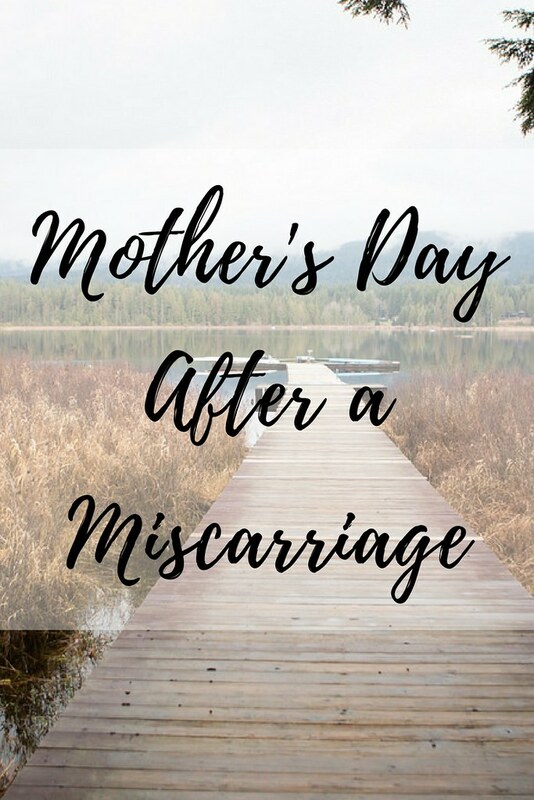 I'm trying to be but as I said before, miscarriage is a sad, lonely, scary word and the feelings that miscarriage– losing your baby– invoke are just as painful, real and so, so, SO sad. My babies were real to me in a way that not even my husband understands because for as long or short as I carried them I knew them. I was the only person who knew them. People move on, as they should. This is our grief. I made a point of telling a lot of people while we were pregnant. It was exciting and I wanted to share the excitement and also I really wanted their prayers. When the miscarriages happened it was hard to share the news but just as important. There were many tears, and still are! Let's be honest, I've cried my whole way through writing this, but I was supported, loved and cherished and people mourned alongside us. I don't refer to my miscarriages as IT. I don't lower my tone or avoid talking. The tears may come, but I don't want to speak about it like the miscarriage is a shame that I bear. I miscarried. Many women miscarry. 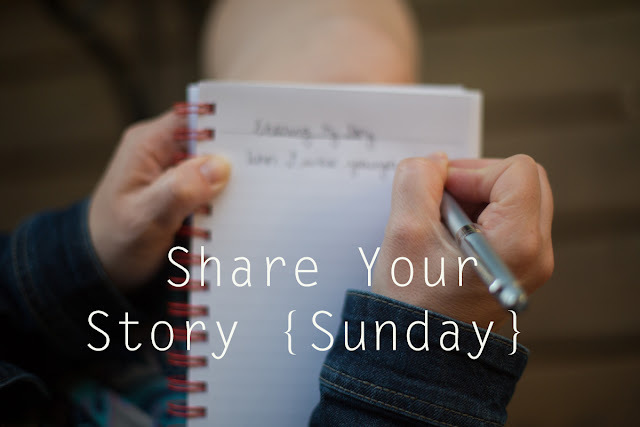 More women than I can count have told me their own story of miscarriage since I have shared mine and I think that is important and empowering. I long for my own baby. Until then, I am the best auntie to my six (with one more on the way!) nieces and nephews. I'm starting to feel hopeful about our chances of having a baby but I won't feel totally whole until we hold our baby. I will be SCARED the whole time I am pregnant but I will also be trusting, praying and open. Let's bring this sad, lonely, scary word out into the light. Let's celebrate moms today. As I write this on the notes app of my phone it is Mother's Day 2017. I'm preparing myself to get up and celebrate. It'll be tough. I will cry at least three more times today but I will also love on all the moms I know. Right now I'm getting up and I'm going to make cookies. Chocolate chip cookies. Shannon is 32 years old and happily married to Derek. 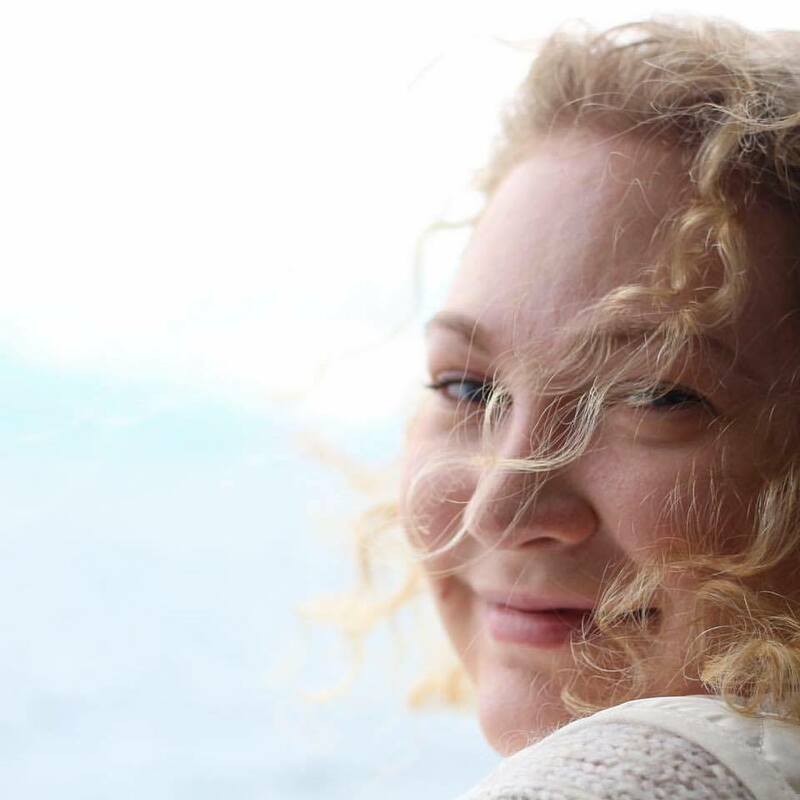 She is the administrator for Daybreak Point Bible Camp and in her spare time she likes to bake, read, rewatch Friends for the 100th time, play with her dog and cat and spend lots of time with her nieces and nephews.